WDH’s 32-property development off Hawthorn Court, Crofton, has been named Waterton Court, in honour of Wakefield-born explorer Charles Waterton, after receiving 49 per cent of the votes in the poll. In second place with 28 per cent of the vote was Manor Court, in recognition of the former Manor Farm which was the home of philanthropist Sir Titus Salt. Salt Close, suggested in honour Sir Titus, finished third with 23 per cent of the vote. 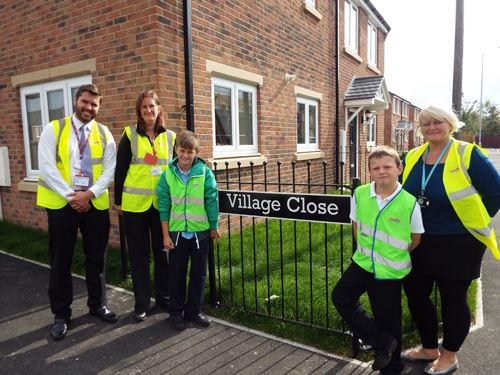 The three potential names were suggested by Year 7 Crofton Academy students, with people invited to vote on WDH’s Facebook page last month. Local residents were also invited to vote on their preferred name. 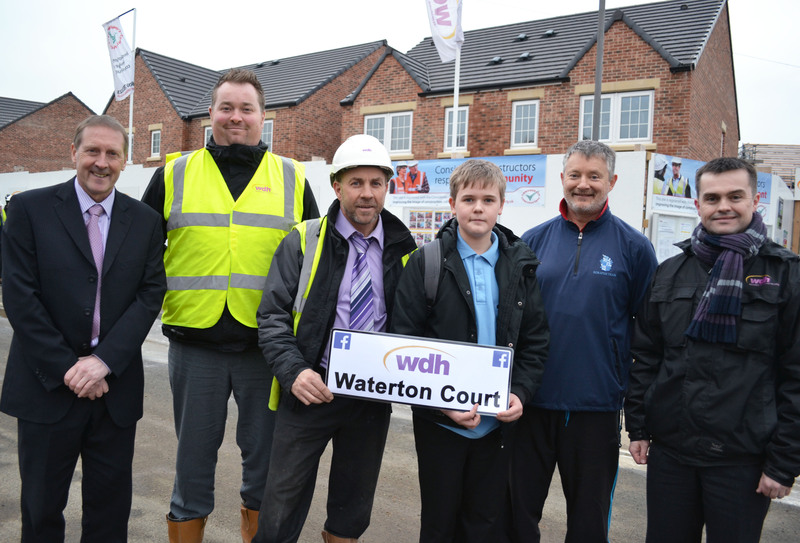 Waterton Court is the first street in the UK to be named using an online poll, with the properties being constructed by WDH’s team of skilled tradesmen. 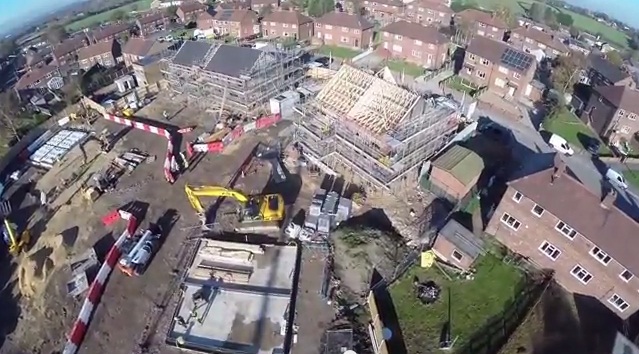 The development is due to be completed later this year. 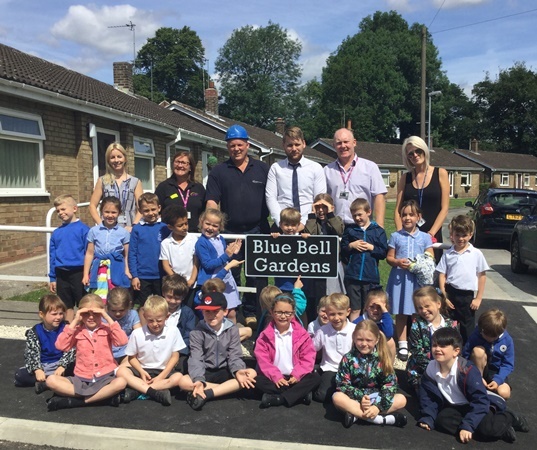 Martyn Gorton, WDH’s Director of Investment, said: “Engagement with our communities is so important to us and this is an example of the way we embrace new communication channels to give our tenants a voice.